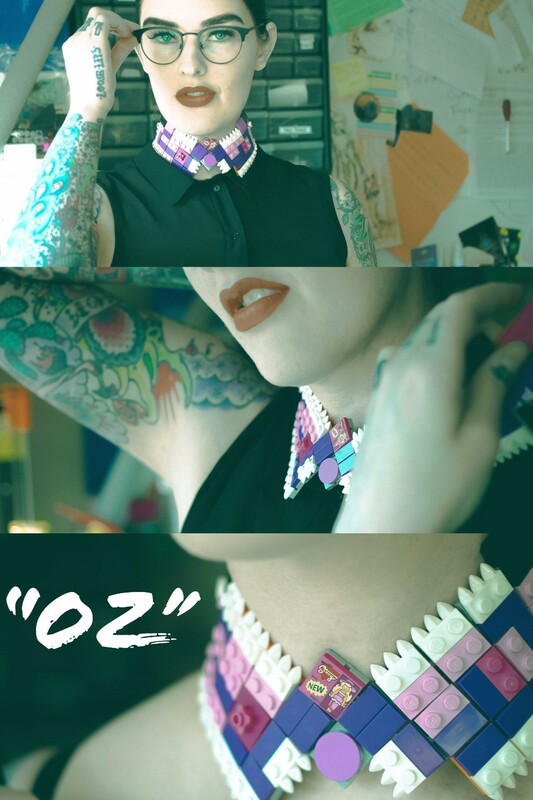 LEGO Collar Choker "Oz" is for sale on my Etsy shop! “They said to wear something nice, with a collar. Me: "Ya, I think I can do that."